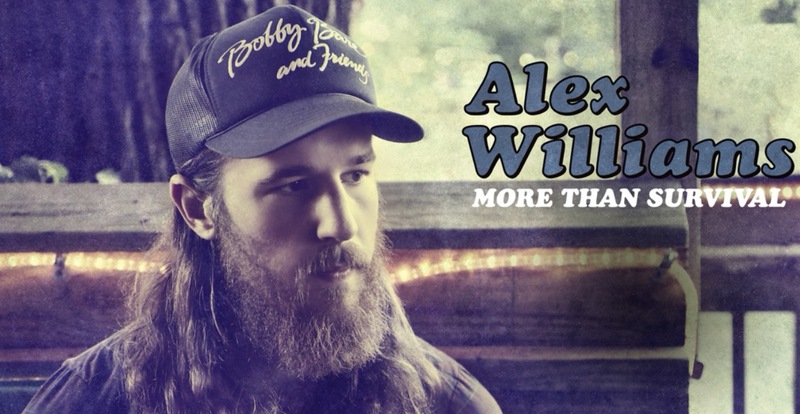 If it’s down-home, real-deal, true southern country music you’ve been looking for, then you’ll find just that in Alex Williams. Williams’ “More Than Survival” made it’s premiere on Billboard.com yesterday and will appear on his debut album Better Than Myself, which is due out on August 11 via Big Machine Records. 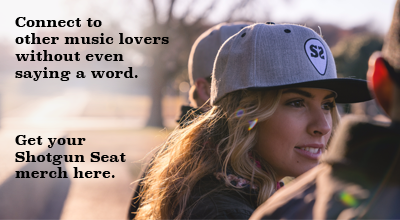 His deep, booming baritone is full of soul and demands attention, and his music will connect you with the topics, places and scenes he sings about as they come to life in your mind. Listen to “More Than Survival” via Big Machine. Better Than Myself is available for pre-order on his website. For more updates on Alex Williams follow him on Twitter, Instagram & Facebook.